GREAT 2 STORY 2011 Sq. 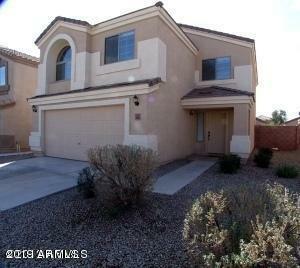 Ft. home in SAN TAN HEIGHTS. FRESHLY PAINTED AND BRAND NEW RUGS.. 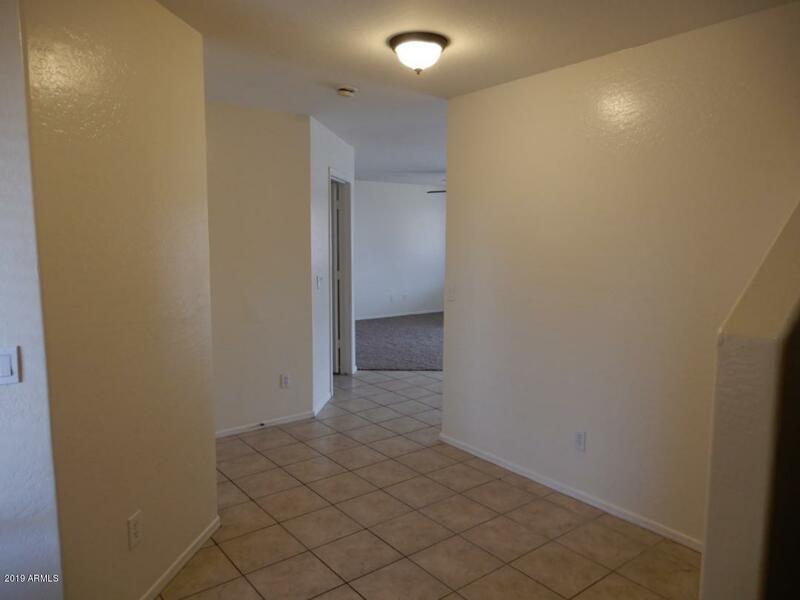 This spacious floorplan has 4 large bedrooms and 2.5 baths w/ HUGE LOFT giving everyone their own space. UPGRADED CERAMIC TILE IN ALL THE RIGHT PLACES. Ceiling fans in all the right spots. Custom travertine backsplash, granite countertops and stainless appliances in kitchen. 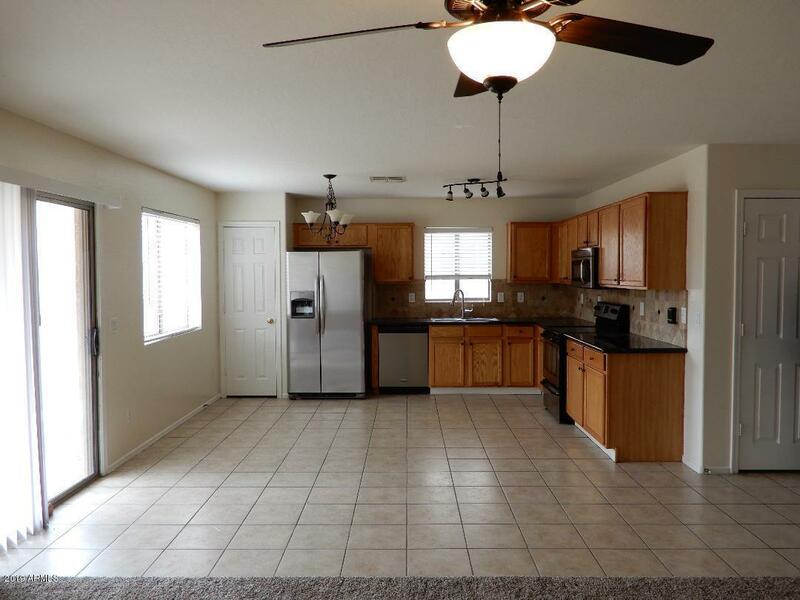 Large covered patio overlooking big backyard w/ grass. WASHER AND DRYER INCLUDED. COME AND TAKE A LOOK. SHOWS REALLY NICE.